At Fonder Sewing Machine Co., we sell sewing, embroidery and serger machines from Babylock, Brother, Elna and Juki, along with on-site service and repair. 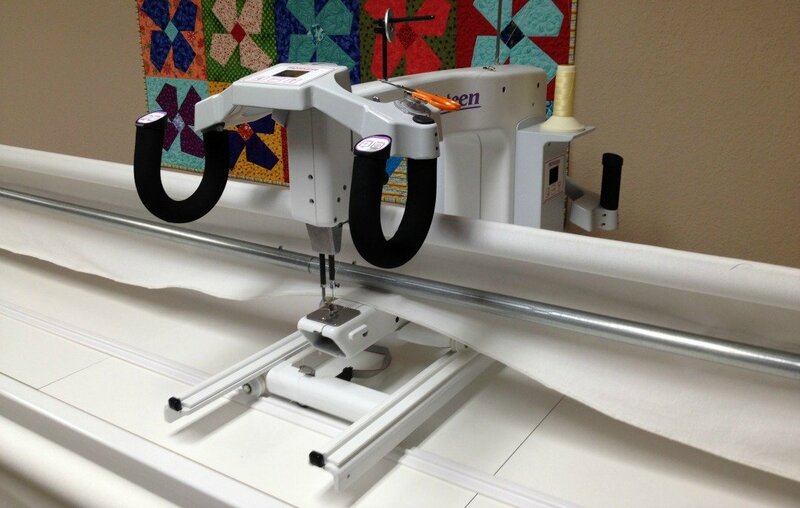 We're proud to be an authorized dealer for both Dyson and Handi-Quilter, as well as being the only dealer in South Dakota to rent our long arm quilting machines! We offer a selection of industrial embroidery 6 & 10 needle machines and Brother Garment printers, plus all the sewing, quilting and embroidery supplies you need to create beautiful projects. Our classes benefit sewers of all skill sets and even children can join in the fun with special beginner's classes and Kids Camps. We also offer a great selection of FREE owner classes. At Fonder, you'll always find quality products and a friendly and knowledgeable staff that goes the extra mile to keep customers satisfied.